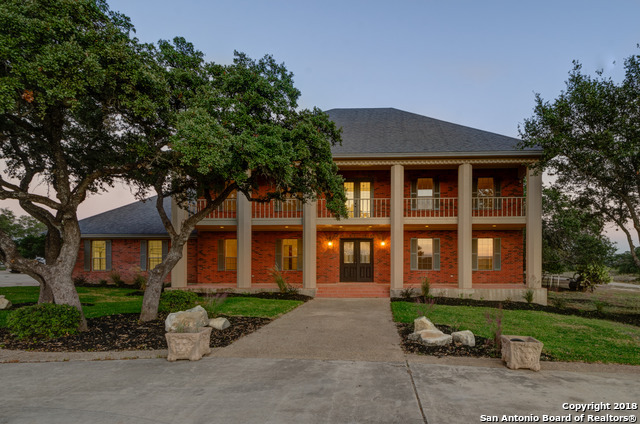 All RURAL ACRES homes currently listed for sale in Canyon Lake as of 04/20/2019 are shown below. You can change the search criteria at any time by pressing the 'Change Search' button below. "Hilltop Home on 25 Acres has it all...great views, privacy and minutes to town! 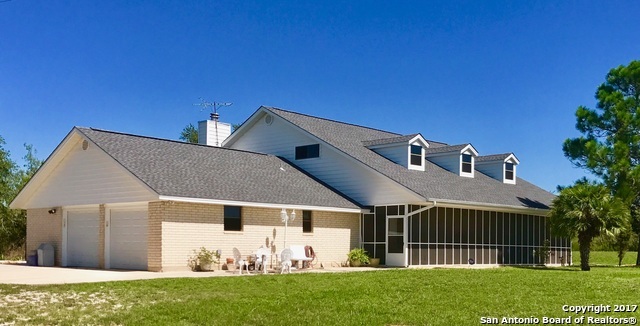 If you love dove hunting, fishing, raising horses or cattle this lovely property is perfect for you. 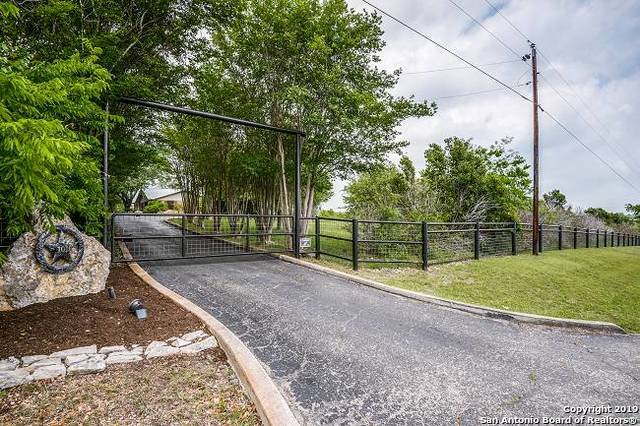 The beautiful gated entry takes you down the tree-lined drive back to your private retreat. Seller just completed the makeover with new carpet, interior & exterior paint, 30 year metal roof and more. Grand living has beamed cathedral ceilings & corner wood-burning rock FP. Included in SF is the 260 sf sunroom. New Bra"
"Hilltop Home on 3 Acres has it all...great views, privacy and minutes to town! The beautiful gated entry leads you down a tree-lined drive back to your private retreat. Seller just completed the makeover with new carpet, interior & exterior paint, 30 year metal roof and more. Grand living room has beamed cathedral ceilings & corner wood-burning rock fireplace. Included in SF is 260 sf sunroom. The back 22 acres is also for sale for $440,000 and has wildlife exemption and includes 2 tanks. New Br"
"MOTIVATED SELLER,,,, BRING ALL OFFERS. COUNTY LIVING AT IT'S BEST!! Come see this stately 3413 sq.ft. 4/3 on 1.61 acres. TWO huge master bed/bath, 1 up & 1 down. VERY RARE! HUGE great room/dining with a cozy fireplace. One owner home, extremely well taken care of & loved it's whole life. Enjoy views from upstairs deck, & the breeze on the screened in front porch downstairs. Tons of patio begging for a BBQ. NO CITY TAXES,NO HOA! Oversized garage w/ workbench." "MEET WITH THE CITY of SCHERTZ AND ZONE THIS PROPERTY FOR YOUR BUSINESS! 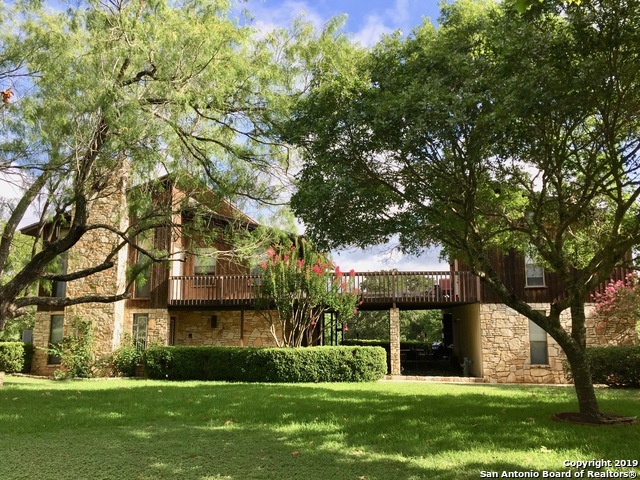 Convenient to both San Antonio and New Braunfels. 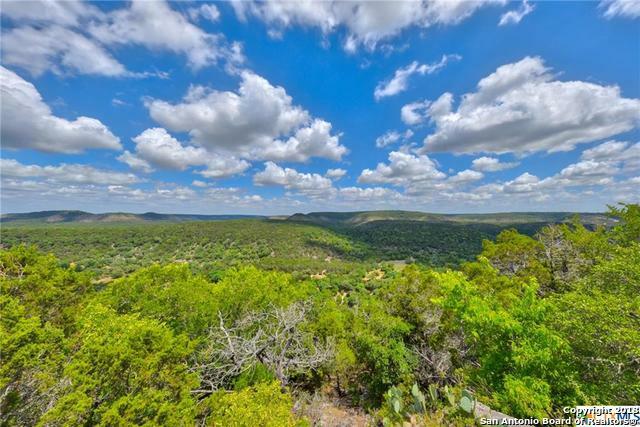 .85 acre with Easy Access to IH-35. Address is New Braunfels but is in Schertz City Limits. Originally a Double-Wide Manufactured home, owner built on three substantial rooms would be perfect for your business office or live/work home. Surrounded by Commercial property and City will meet with new owner regarding YOUR input on zoning. (China Cabinet excl)"